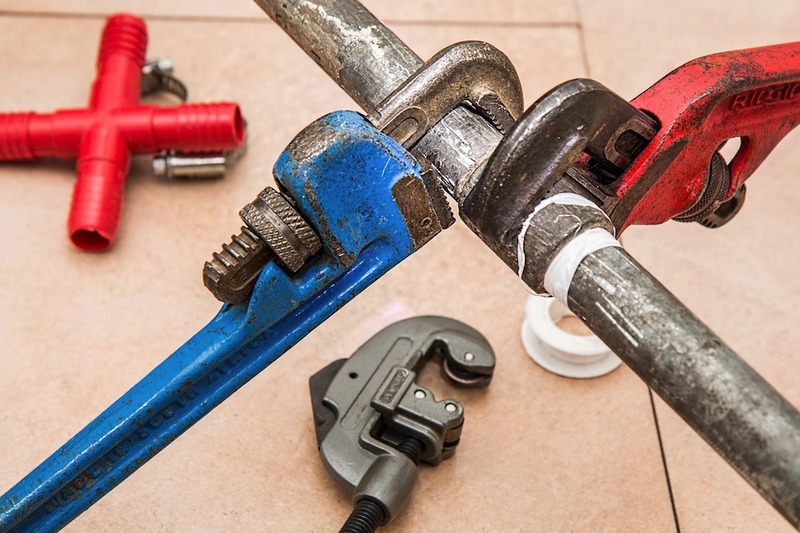 Plumbing repairs can be expensive – it’s an unfortunate truth. Also unfortunate is the fact that a lot can go wrong during the winter season, especially when it comes to the plumbing, as the temperature drops and plumbing systems become temperamental. In order to save money this winter, it’s important to create a task list to help prevent any potential plumbing problems. Don’t let the winter win – be proactive, work with a professional plumber like Mister Plumber and safeguard your house from damage before the winter hits. This list of hacks was assembled to help minimize the chances of plumbing problems. You may want to involve a plumbing professional to assist with handling any maintenance issues or leaks that exist. It’s also a great idea to install a backwater valve to help prevent any sewage leaking into your basement in case a back up in the pipes occurs. Waterproofing your house is the key to a less stressful winter season. If you have already installed insulated foam, make sure to feel around for any moisture and remove the insulation foam for a better look at the problem – it may be a sign of a leak. Pipes tend to freeze when they are exposed to cold temperatures. To keep them from freezing, you first want to find out where the vulnerable areas are that will experience the temperature drop, and then there are multiple ways you can insulate your pipes. One of the most effective ways is by using insulated foam, which is as affordable as it is effective. It will help keep the pipes at a moderate temperature, but it’s perhaps best to have a plumber apply the foam, to ensure it is done properly. There are, of course, other methods of insulation, such as using newspapers, but those aren’t recommended. One of the tasks that should be a top priority is draining all of the hoses you may have on the outside of your house. This is crucial because it is the outer components of your house that will have to confront the cold, and you don’t want your hoses cracking and bursting. Also, make sure to turn off the water supply that travels to the outside of the house, if possible. Leftover water can cause your pipes to burst without taking the proper precautions. If you live somewhere where the weather dips to freezing, you can also have a plumber winterize your outside faucets. Waterproofing and weatherproofing your house during the winter is a time consuming task, but as long as you make a thorough checklist before the winter arrives, and team up with a quality plumber, you can avoid costly emergency repairs. That means you can travel throughout the holidays with ease, or have family over, knowing that your house is well taken care of. Take charge today and protect your home from the oncoming cold!